How Closely Were You Paying Attention To Big Brother 17, Week 11? Question: What bedroom secret did Liz confess about Austin? 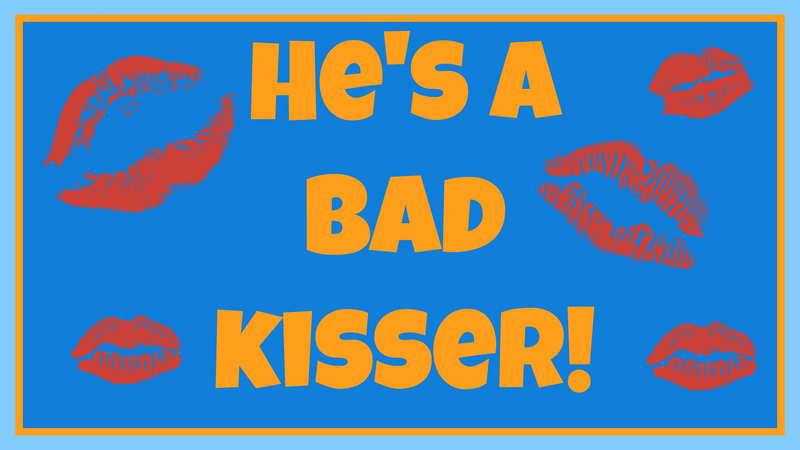 Answer: He's a bad kisser! During the midst of some girl talk, Liz told her sister that Austin doesn’t know what to do with his lips or tongue! Looks like the master of medieval romance literature might need some work on his smooching skills!